An Italian man has been accidentally shot and killed by drug dealers, who mistook him for a policeman, after his navigation system led him into a dangerous part of Rio de Janeiro. 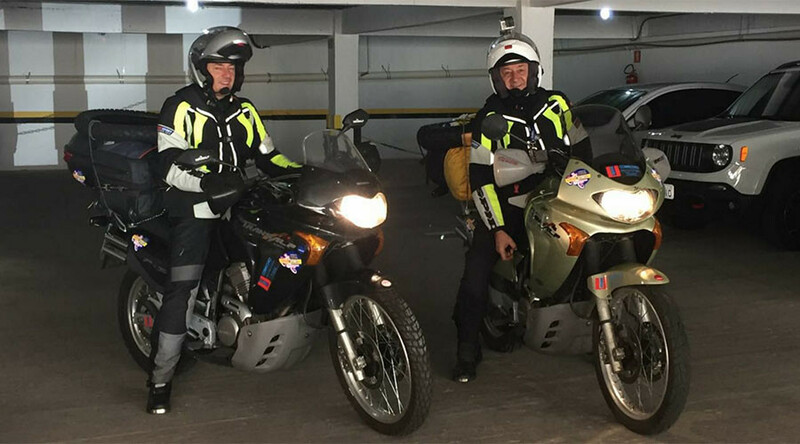 Fifty-two-year-old Roberto Bardella and his cousin Rino Polato were travelling through South America on motorbikes when fate guided them into the Morro dos Prazeres favela in Rio. Polato, who survived the tragic attack, said to La Repubblica that they were traveling along according to the GPS’ directions when they noticed the navigation system had led them into a very run-down area. Moments later they were confronted by a gang of at least 10 young men who were armed with machine guns, rifles and pistols. 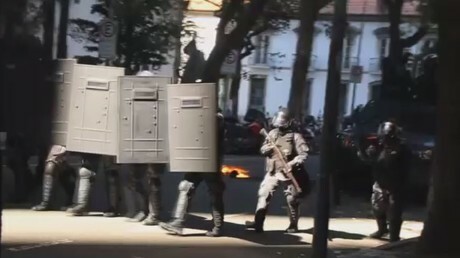 Police told O Globo that they believe that a camera mounted on Bardella’s helmet may have led the gunmen to believe that the two Italians were actually policemen. “We believe that the criminals imagined that the victims were police officers who were filming their actions," police spokesperson Fabio Cardoso said. Bardella was shot in the head and died instantly. Polato was searched before being bundled into into a car as his cousin’s lifeless body was stashed in the boot. He was then driven around for a number of hours as the gangsters beat him up and tried to figure out who he was. Polato said they communicated via radio and became increasingly nervous as they realised they had killed a tourist. Eventually they dumped him and Bardello’s body in another part of the city. Polato was in a state of extreme shock but eventually he managed to get to a police station where he made statements that led to the arrest of seven men and a minor. They are being charged with a range of offences including murder, kidnapping, theft and violence. Police said the two motorcycles were recovered but they had been washed of evidence. Most of the two men’s belongings, including passports and camera, were not found. Cardoso said Polato is very shaken and cries a lot. It is not yet known when he will travel back to Italy.